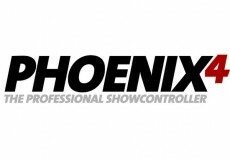 Since Pangolin has bought Phoenix Showcontroller at the beginning of this year, the Phoenix software was further developed. One of the results are these new laser shows. Some shows support multi scanner output and some have been shown in the Laserword's showrooms. 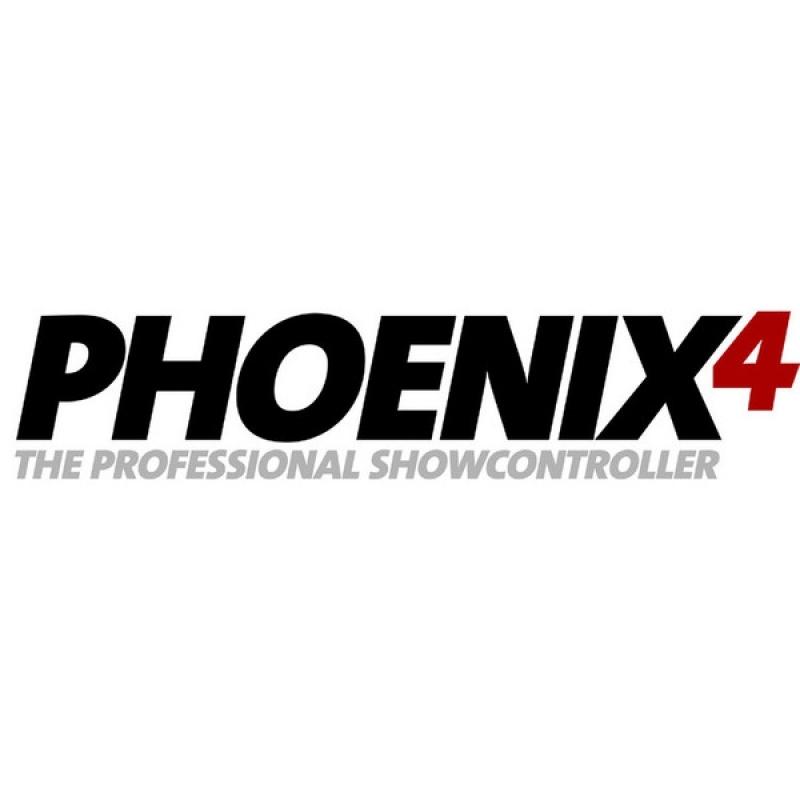 Phoenix Showcontroller is a professional control software for show laser light. Since Phoenix Showcontroller has been sold to Pangolin, the software was improved and new updates are going to be release wtihin the next month. Pangolin Systems and Laserworld have a strong cooperation and Laserworld is exclusive distribution partner for Phoenix Showcontroller world wide. 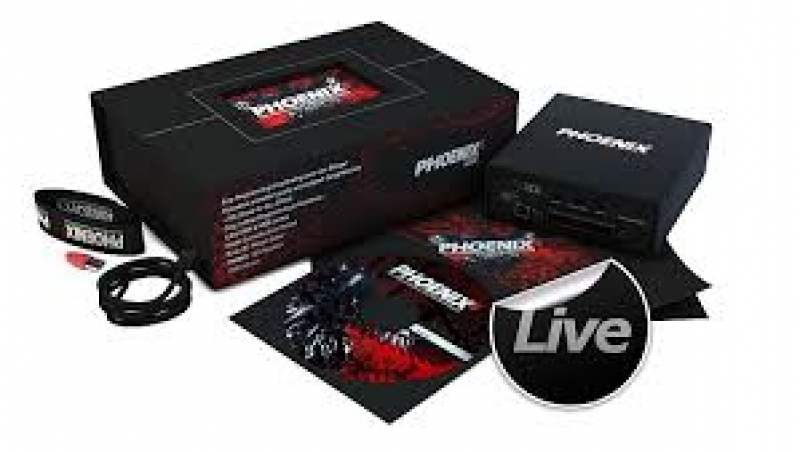 Further developments on the Phoenix hardware devices are carried out by Laserworld too, so there are several new solutions to expect very soon.